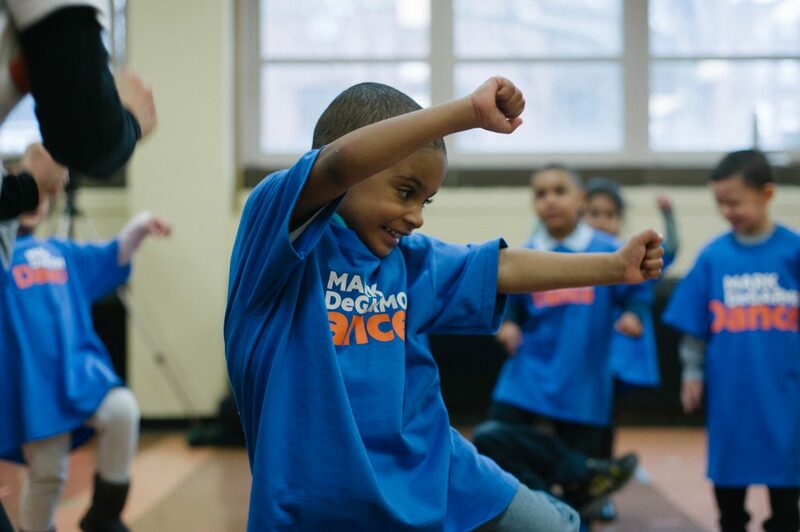 Our multi-year partnerships with NYC public elementary schools provide interdisciplinary dance arts and literacy instruction to students in PreK to 5th grade. We serve Title 1 schools lacking arts and physical education resources. Our student populations include nearly 100% people of color and recent immigrants. Through dance education, children are able to build age-appropriate dance skills and confidence, learn to collaborate with their peers, and create an environment of structure and routine. 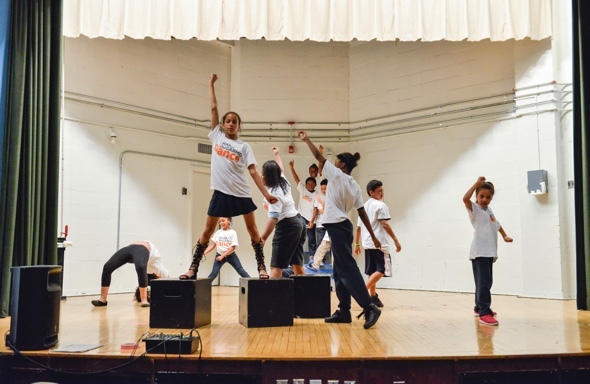 Our transformative dance and literacy program is integrated with students’ classroom curricula. Studies indicate that the program has a positive impact on our students’ state math and reading test scores and positively reinforces their social and emotional learning. An end-of-program sharing for parents and the school community. Every year, our faculty participates in a Professional Learning Program to enrich their dance, teaching, and analytical skills. Doreen Miranda, and Candance M. Crawford. 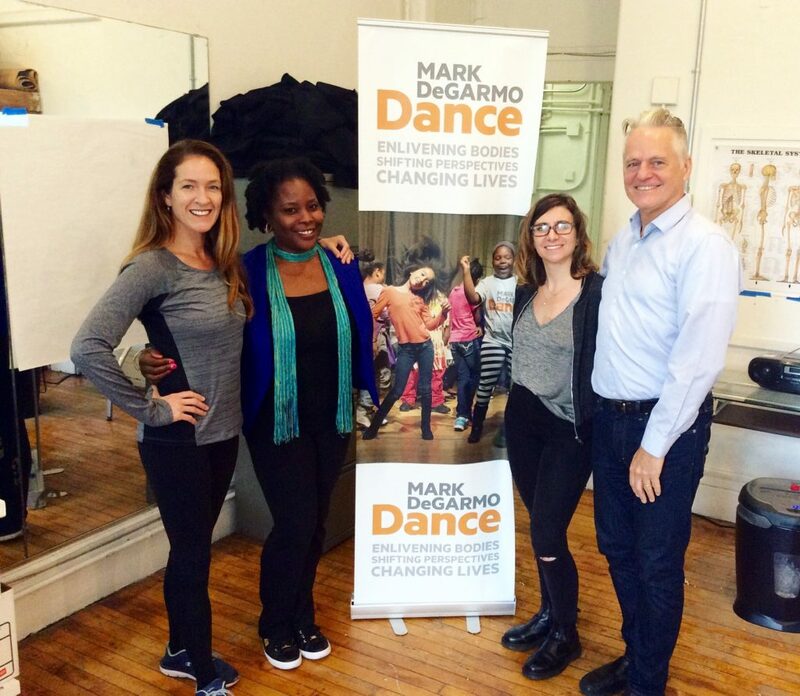 Johns Hopkins University published findings about our “Partnerships in Literacy through Dance & Creativity©” program's impact on students in the April 2018 edition of "Teaching and Teacher Education." Nearly 100% of our students live under the USA poverty rate. Nearly 50% of students in two of our schools are homeless and living in foster care and temporary housing, the highest percentage of any NYC DOE elementary school. Dr. Mark DeGarmo was consultant to the NYC Department of Education to develop the Arts Blueprints, serving 1.1 million students in 1,800 schools.